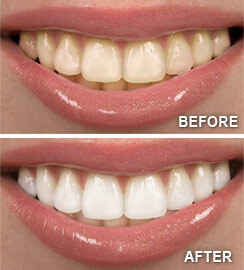 Are you sick of hiding your smile? 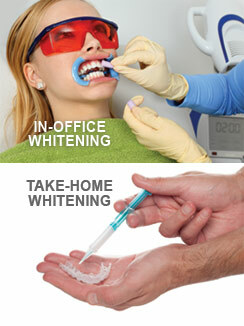 Professional Teeth Whitening can make you love your teeth. Call our Clifton, NJ office today at (973) 458-9899 for more info!